To him, organic alone was not enough. He believed we needed a commitment to making things better. But more importantly, he understood that nature inherently makes things better when left to do her work. Nature heals itself, just as our bodies inherently attempt to heal themselves when wounded. We needed, he thought, to get nature on our team to make organic agriculture reach its true power. A lot of people thought he was crazy. But some thought he was onto something. 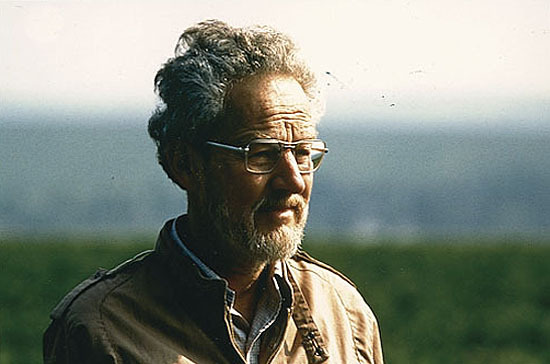 After he died, the idea of regenerative agriculture seemed forgotten as the organic movement grew. But lately, there has been a resurgence of support behind the idea of regeneration. Thanks to the work of Tom Newmark, with the Carbon Underground, people are gathering around the tribal fire of regenerative organic agriculture in a way that my father would have only dreamed about. There’s even a growing movement toward regenerative capitalism, an idea proposed by the Capital Institute‘s John Fullerton. 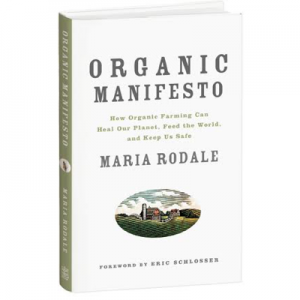 While my father was still alive, I was working with him on sketching out the philosophy of regeneration based on the process of healing in the soil as the land transitions from chemical to organic, which scientists were observing on the Farming Systems Trail at the Rodale Institute. We applied the idea not just to agriculture, but to communities, personal health, and spirituality, as well. 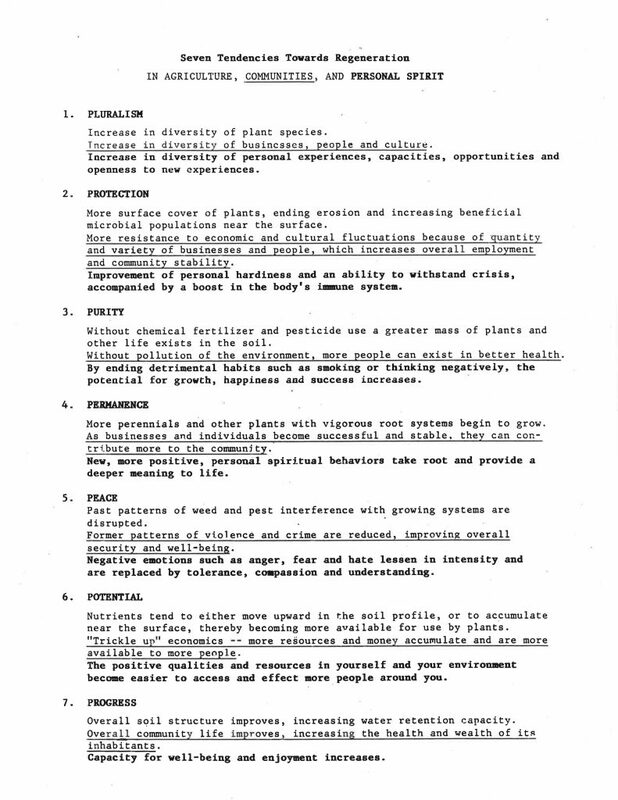 Together, we created a document called The Seven Tendencies of Regeneration. I dug that document out of the files recently to share with a few people, and thought it would be a great way to honor the 25 years it took from my father’s death until now for the topic of regeneration to finally begin finding a home in people’s hearts and minds. 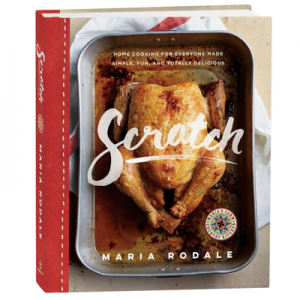 I read your book a few years ago Maria, I enjoyed it very much! “Trickle up economics”, wow, a powerful, up beat idea! Keep on with the wonderful work! The fact that the image shows a “typed” document added an unexplainable-yet-meaningful element to this. And I particularly love #6’s reference to trickle up. Thank you for sharing this. He is missed by people who never met him. One cannot know how badly he missed by you and yours. He is right, you are right. Not only is the regeneration of land is required, but we too, need to regenerate ourselves to stay at peak health and general overall function. He was a man with a vision beyond his time, which have since come around, yet there is a ways to go. We’ll get there with the help of his daughter and other like you Maria. Thanks. Maria, thank you so much for sharing these wonderful memories and legacy. All the best to you.